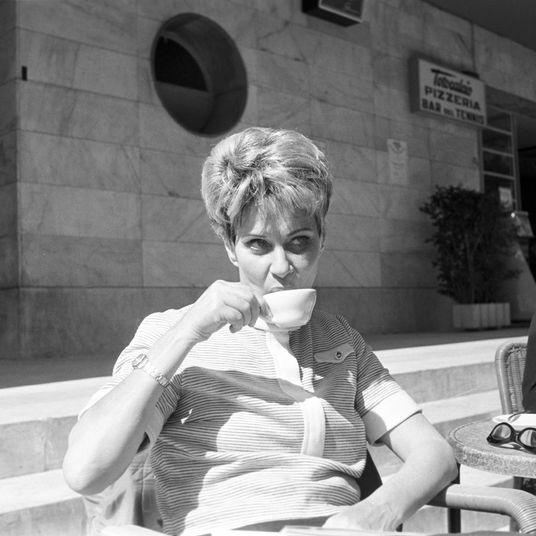 With a wealth of information out there about the history, geography, preparation techniques, and cultural practices surrounding it, the world of tea can feel much like the world of wine: intimidating. 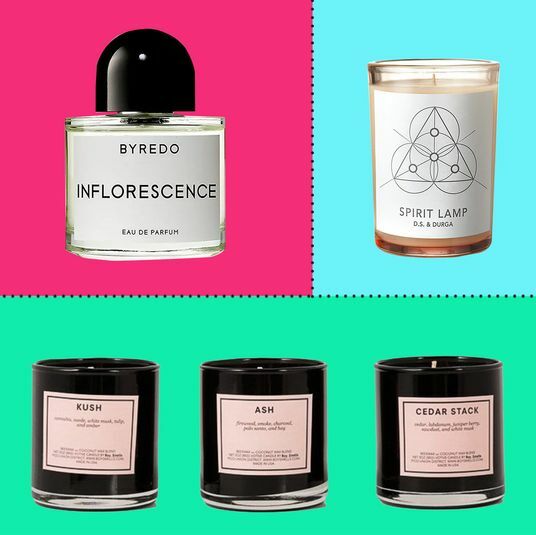 But shopping for a tea lover doesn’t have to be scary, since, also like wine, tea can be enjoyed without knowledge of its most esoteric details. 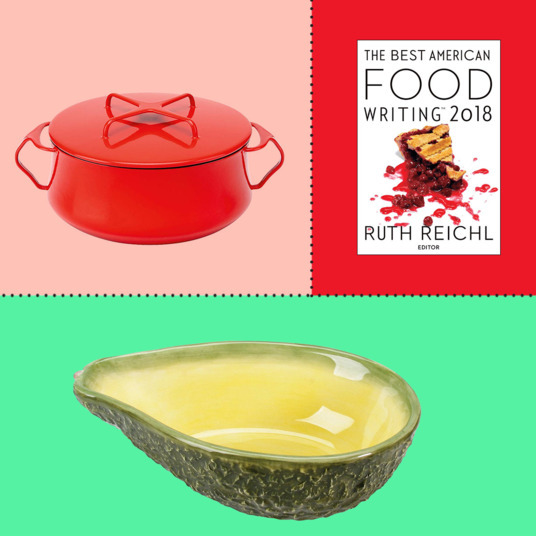 We reached out to tea sommeliers, consultants, authors, and other experts to assemble this list of the best gifts for tea lovers, with options for all — from those just branching out from the lone tea pod in the office Keurig to those who have personally toured remote Nepali tea gardens. 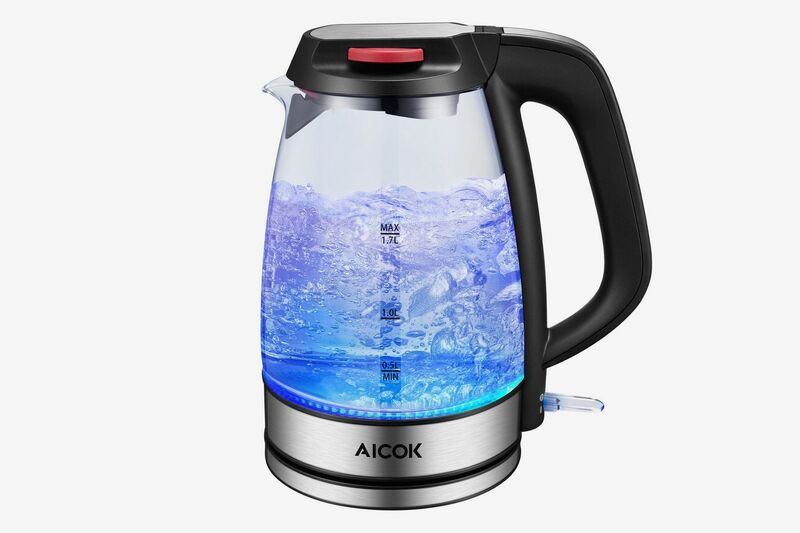 “A variable temperature kettle takes the guesswork out of determining if the water is hot enough for oolongs or a little cooler for green teas,” said Linda Gaylard, tea sommelier, founder of the Tea Stylist blog and author of The Tea Book. For beginners looking to experiment with teas at different temperatures, Tony Gebely, owner and founder of World of Tea and author of Tea: A User’s Guide, likes the Fellow Stagg EKG kettle “because it allows you to dial in the temperature required by the tea you are preparing to the degree.” And it’s a certified Strat favorite that’s also great for coffee. 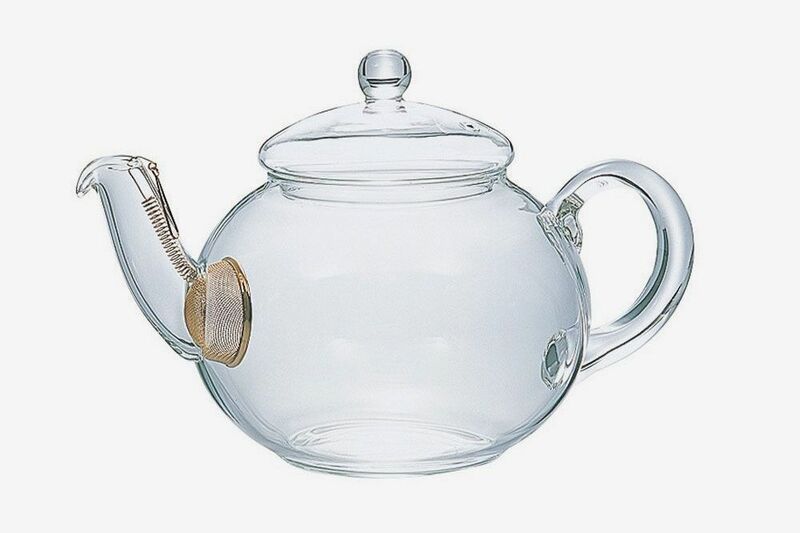 Help them keep their tea fresh with storage containers that are as elegant as they are functional. 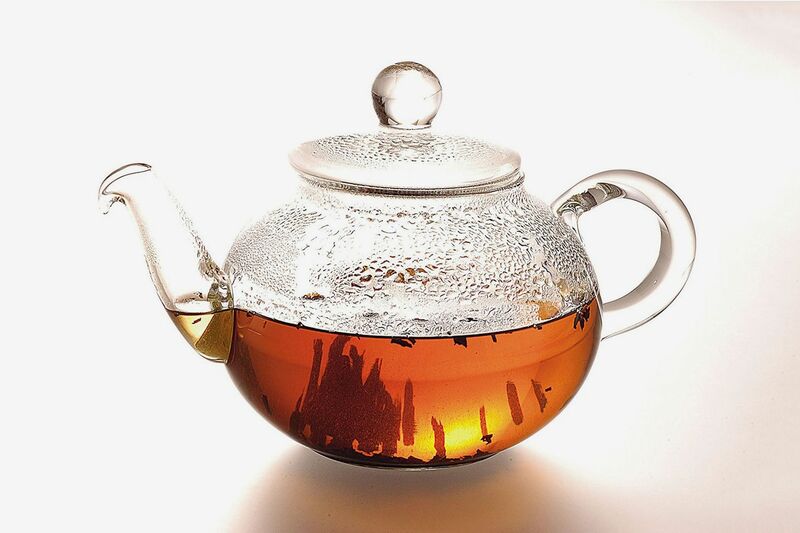 The most important thing to consider when storing tea is keeping out “air and light — tea’s biggest enemies,” according to Blair Bowman, head of the tea program at Eleven Madison Park. 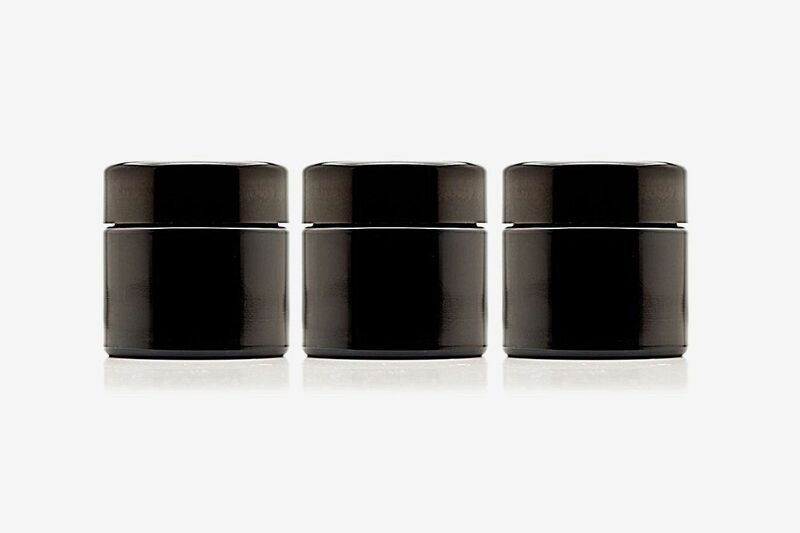 They’ll want to show off these elegant black jars and that’s totally fine, since the glass blocks all visible light. “If money is no object, store all your tea in Kaikado tea caddies,” said Chan. 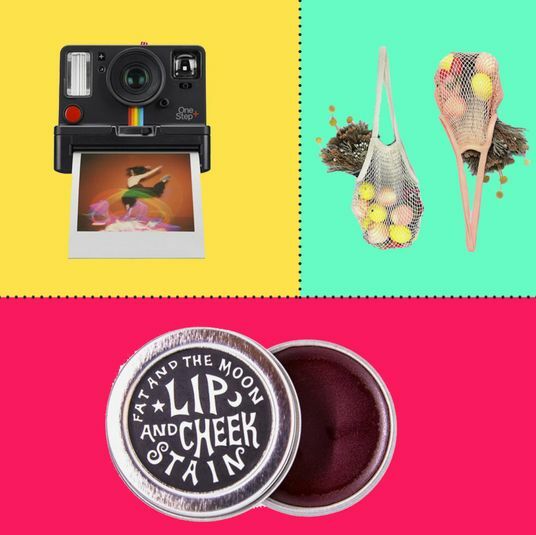 “They are so pleasing to look at, and also very functional. 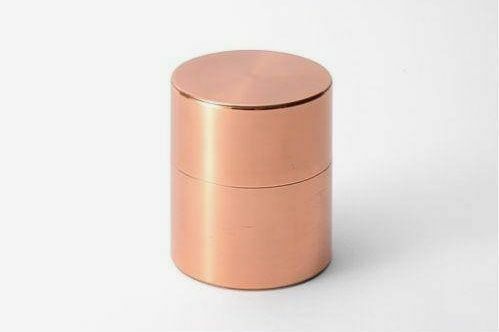 These you keep for life.” Start their collection with one of these chic copper canisters made in Japan. 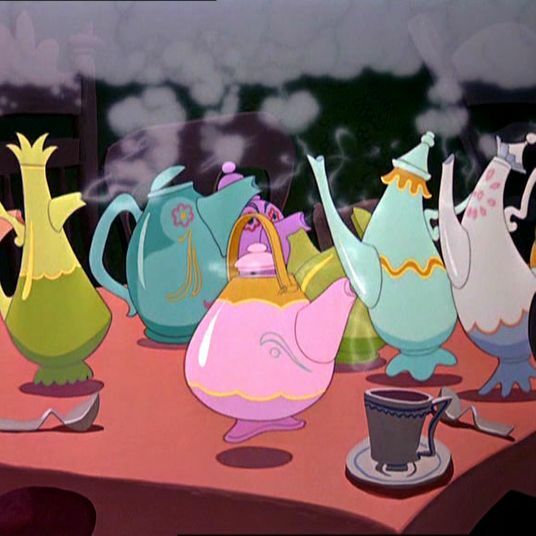 Moving from tea bags to loose-leaf tea infinitely broadens the horizons of a tea drinker. 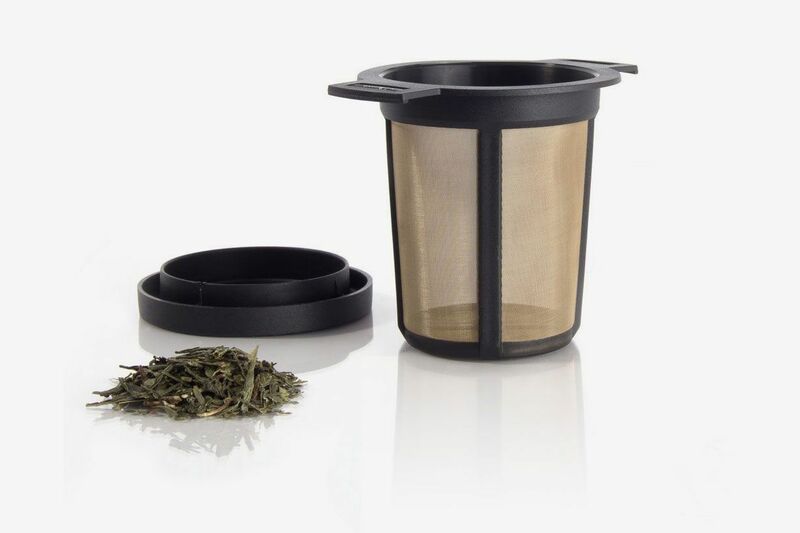 Give them a strainer that will make enjoying loose-leaf tea as easy as dunking a bag in a mug. 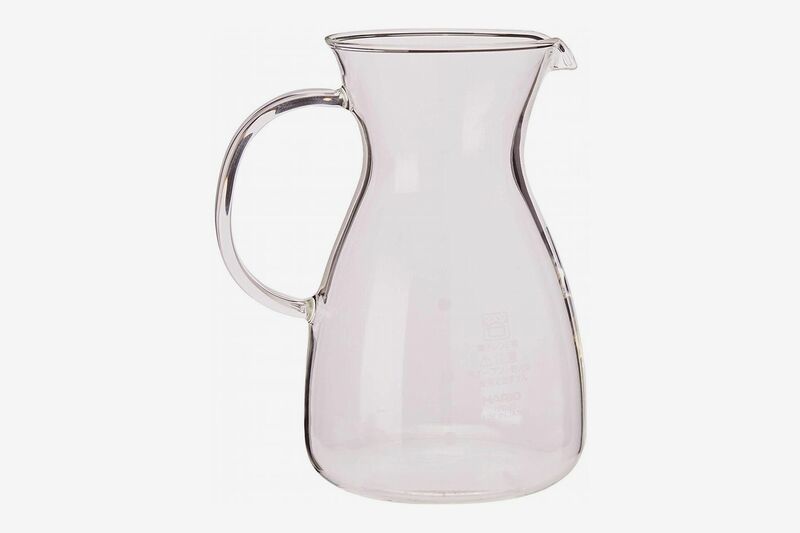 “My favorite infusers are made by Finum, they last forever and can be thrown in the dishwasher. Mine are ten years old now and are showing no signs of wear,” said Gebely. Big enough to allow leaves to expand, which maximizes flavor, but small enough to fit directly in a mug. 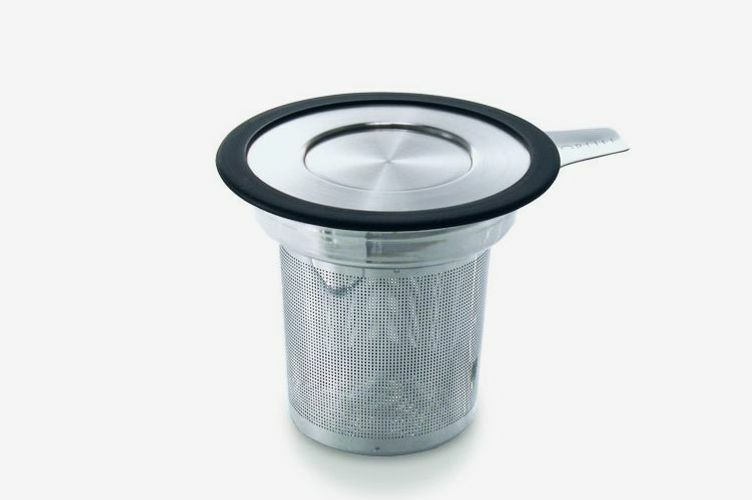 Another good-size in-mug strainer with an attached lid to keep tea hot while they brew. 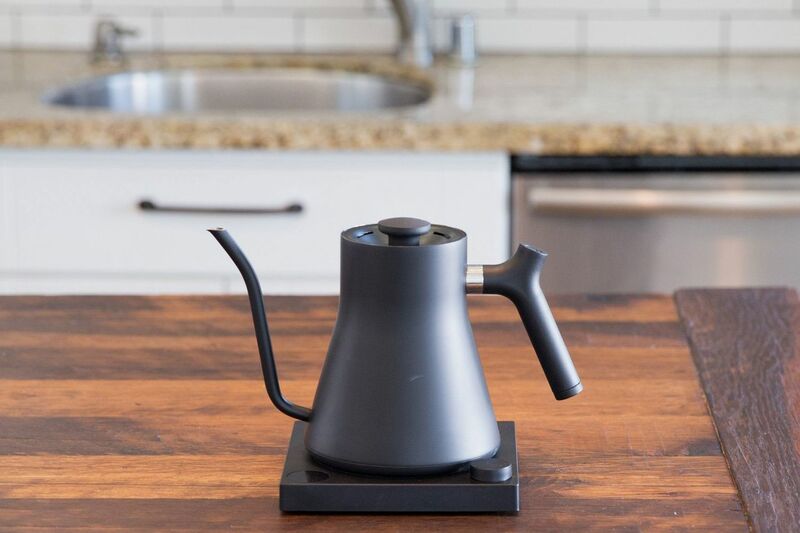 “When you brew tea, you want to give the tea leaves room to breathe and move, so jamming leaves into an infuser is not ideal,” said Chan, who prefers a pot with a built-in strainer. 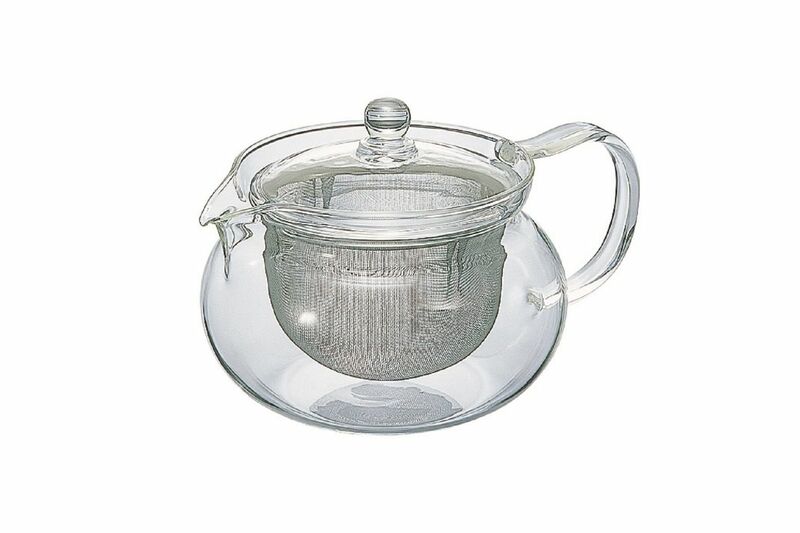 A large Hario Jumping Pot is ideal for hosts and hostesses who like serving tea to a group. Tea leaves have plenty of room to bounce around in the glass pot (hence the “jumping”) and the gold-plated mesh strainer is an elegant touch. 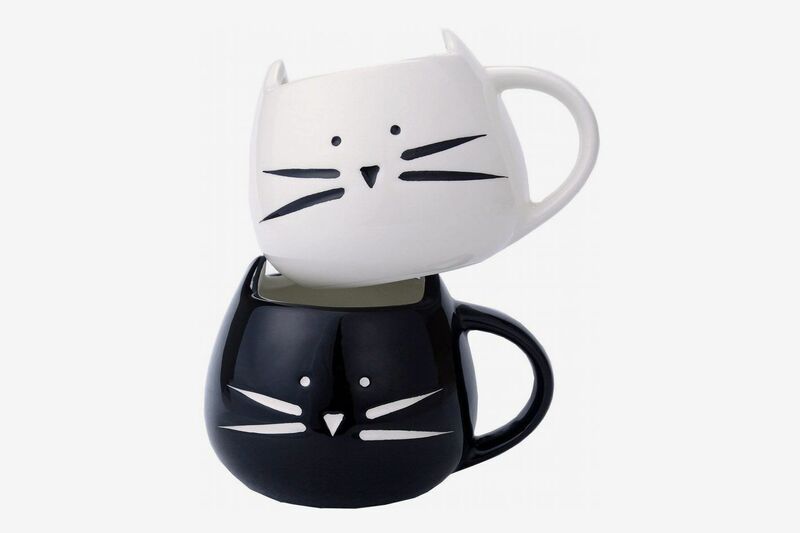 For those who savor solo tea time, there’s also this smaller version that Chan keeps on her desk. 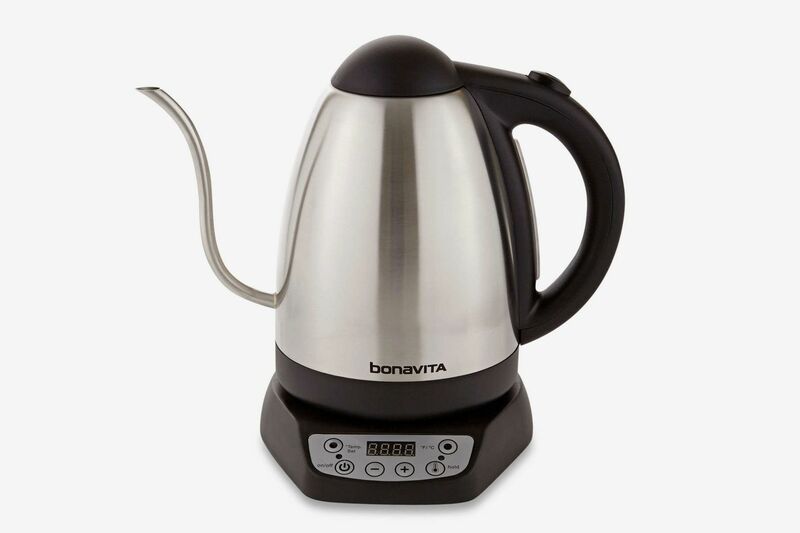 A compact all-in-one option, recommended by Bowman, this ForLife set includes a cup and pot with a built-in strainer that stacks up for tidy storage. 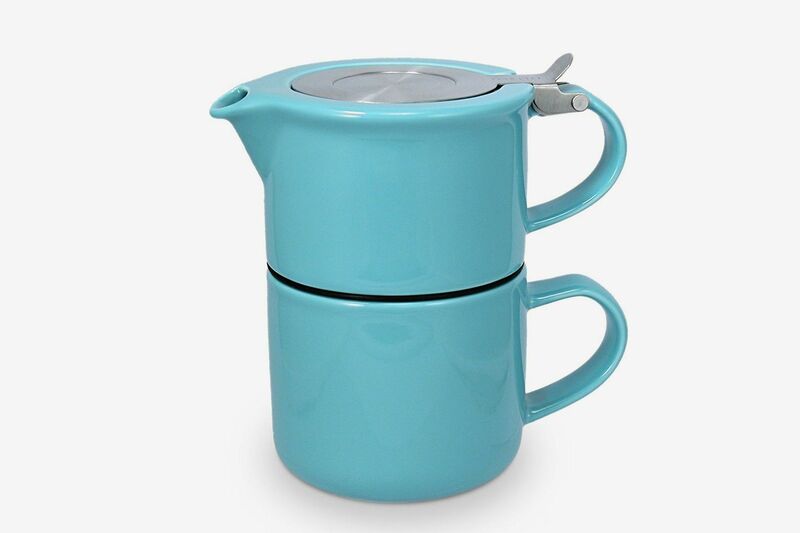 ForLife has a color range that rivals Le Creuset, so you can pick one in their signature shade. If they’ve never had tea from a gaiwan before, they’re in for a treat. 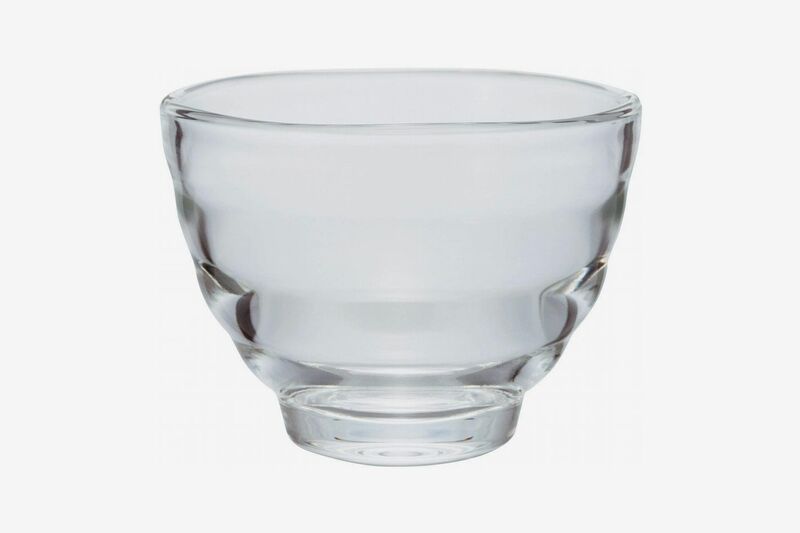 A classic Chinese design, the gaiwan is a small bowl with a lid through which tea is poured and strained, and it’s the preferred drinking method for many of the tea pros I consulted. 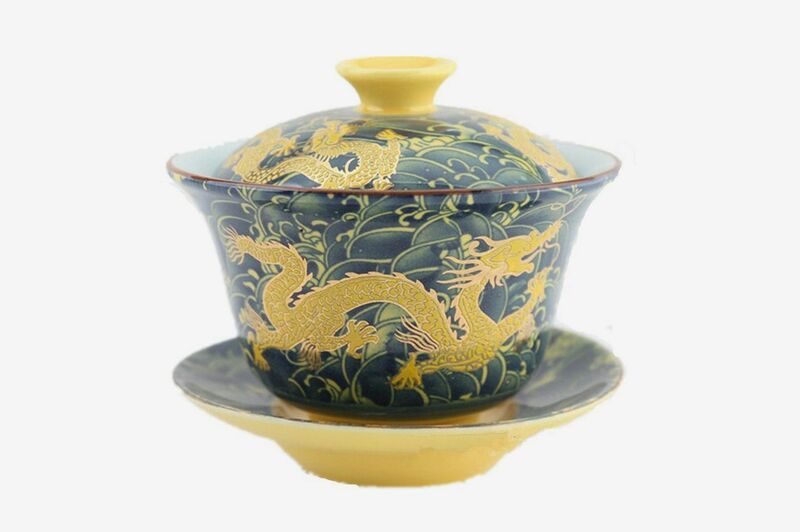 François Marchand, co-owner of Camellia Sinensis Tea House and co-author of Tea: History, Terroirs, Varieties, called gaiwans “simple objects that will bring the tasting experience to another level.” The vivid colors on this porcelain one would be a striking addition to any tea collection. 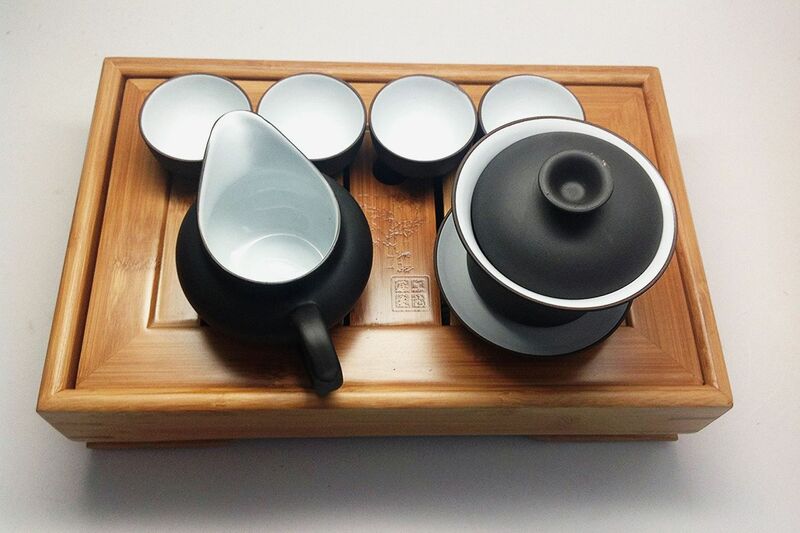 Gift them the full experience with this eight-piece gaiwan set that includes a pitcher, four cups, and a bamboo serving tray. 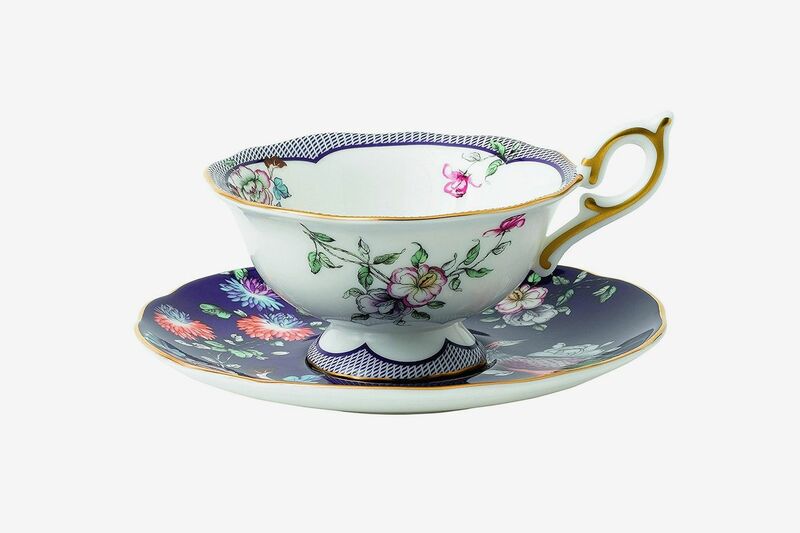 Fans of the “English classic design,” like Marchand, will adore this brightly patterned bone-china teacup and saucer from Wedgwood. 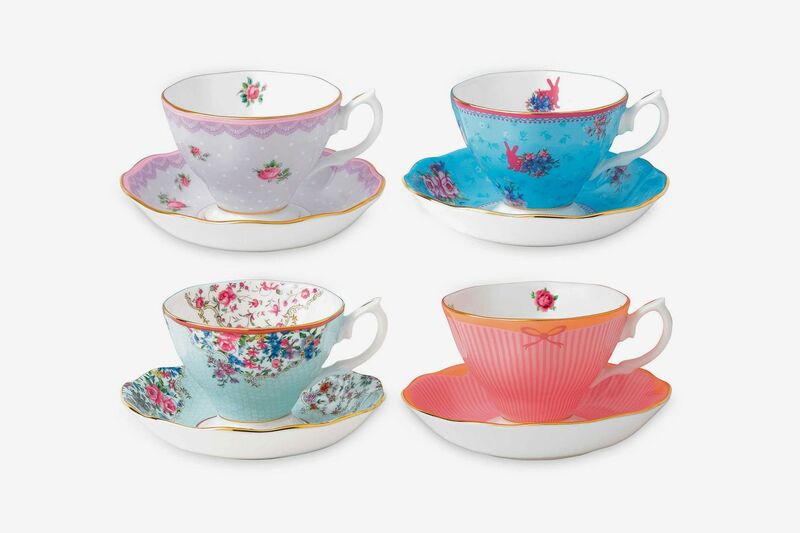 Stock their royal-wedding watch party with a set of decorative teacups and saucers from British company Royal Albert. They’ve been making china since 1904, so you know they’re legit. These matching mini-plates are just as sweet, and perfect for scones and clotted cream. For “something not so dainty,” Dubin recommended Stelton’s minimal designs. 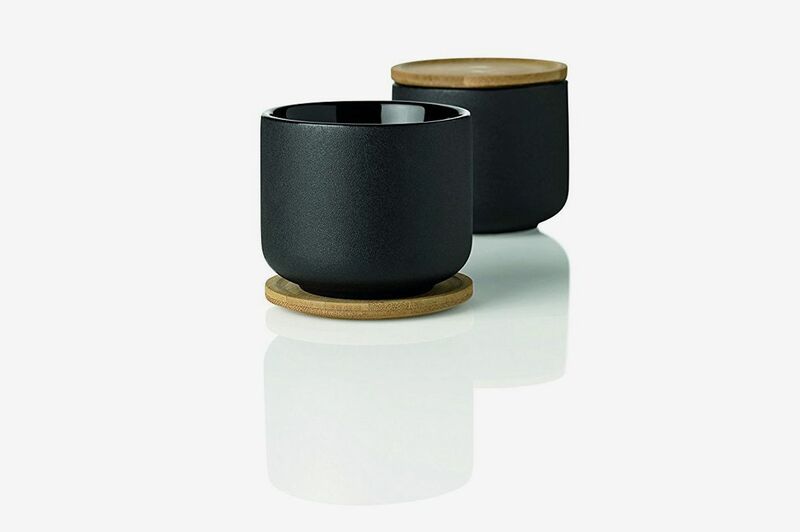 This black stoneware mug comes with a bamboo coaster, looking both modern and organic. 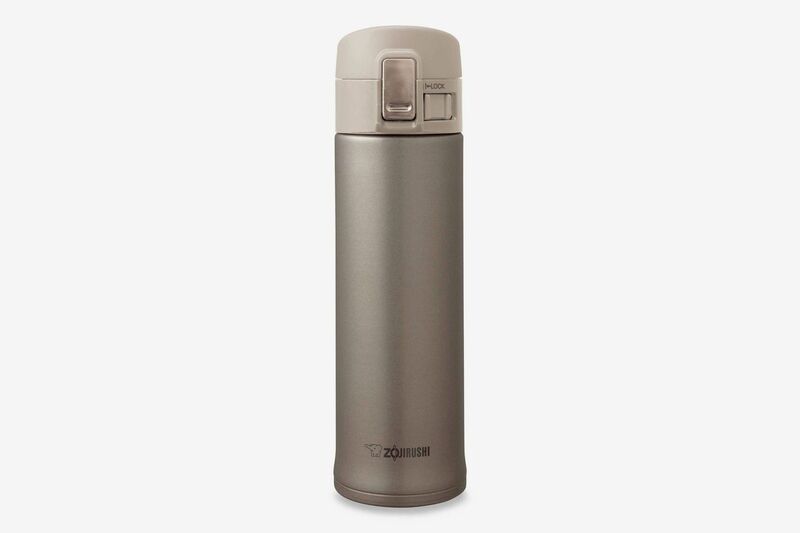 This Vacuum-sealed Zojirushi thermos was the hands-down favorite among tea experts for keeping their tea hot. Chan called it “ever reliable,” and Gebely said it’s “consistently one of the highest-rated thermoses on the market.” Get them one in Champagne gold to feel a little extra special. 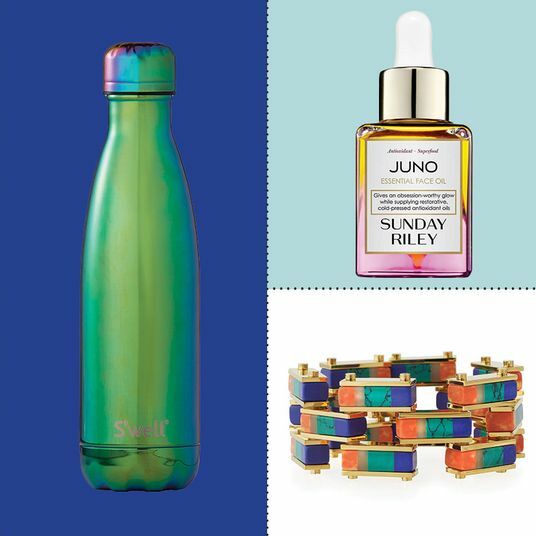 They can even use it to keep booze cold at the beach — like this Strategist writer did. 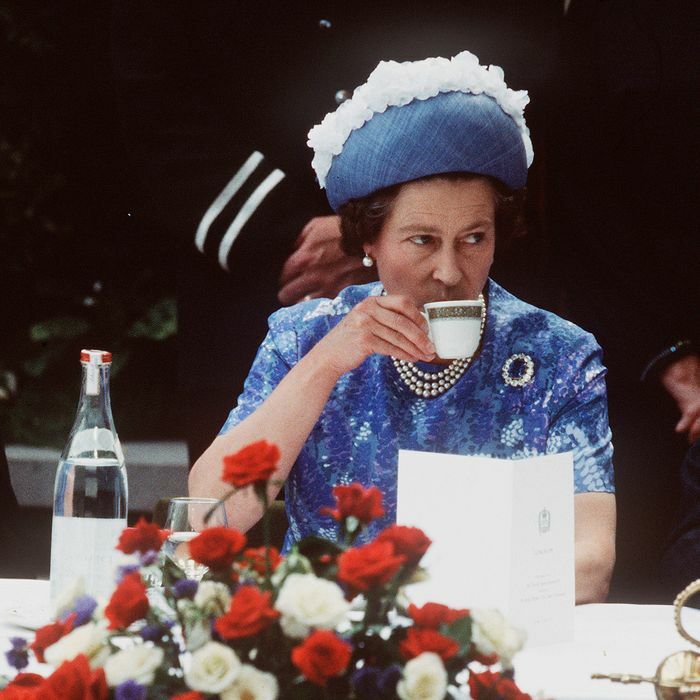 “Glass lined is best,” said Gaylard on choosing a tumbler for tea on the go. 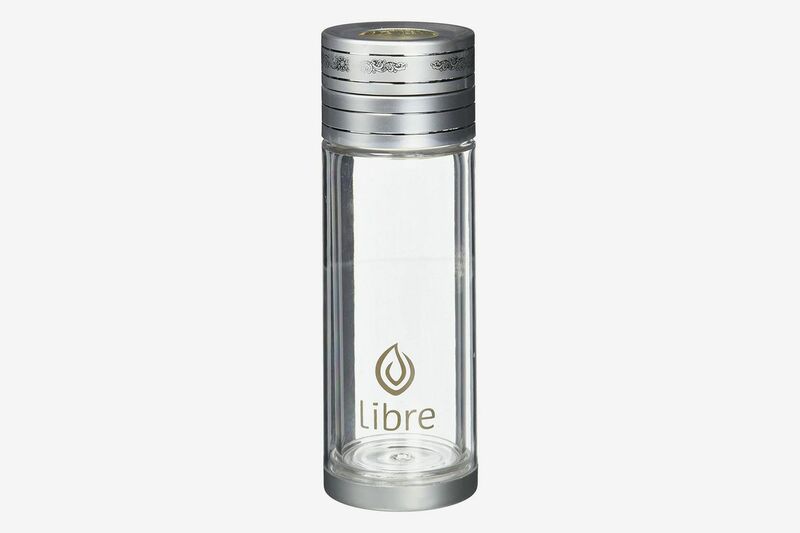 The built-in strainer in this Libre bottle is an added bonus for making it even easier to enjoy loose-leaf tea, and the wide mouth has plenty of room for ice cubes if they want some iced tea on a hot day. Nearly every expert I spoke to raved about this book. 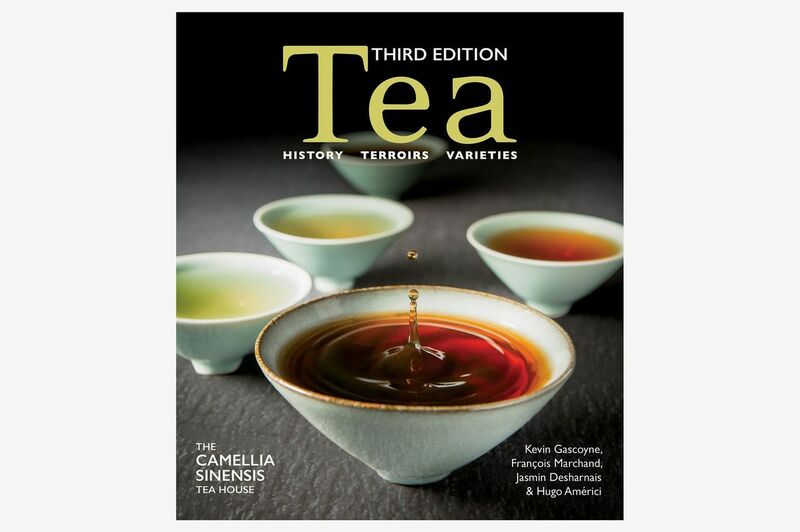 From Marchand and the rest of the Camellia Sinensis team, Tea covers the history and culture of tea, regional varieties, cultivation techniques, and much more. It’s invaluable for someone starting their tea library. Jammal said, “It goes very in-depth and is a great resource for beginners.” The updated third edition, coming in September, is available for preorder now. 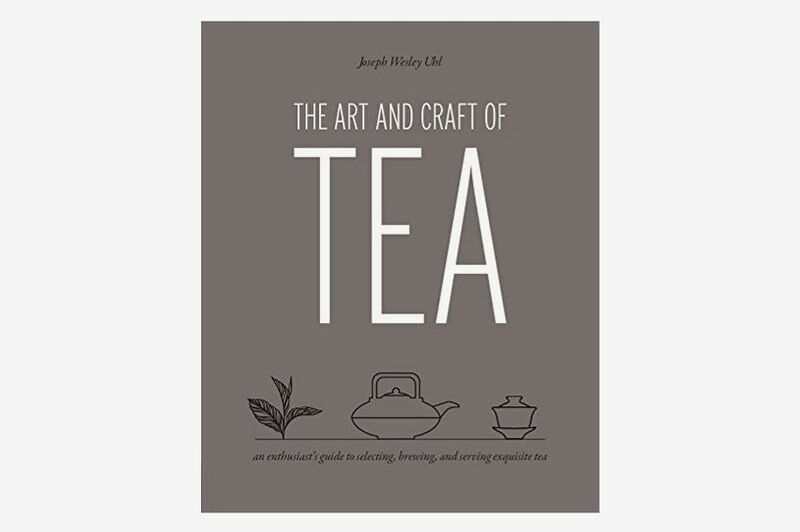 With stunning photography and an overview of tea’s history, Joseph Wesley Uhl’s book is approachable for tea newcomers, and its deep dive into the chemistry of tea will keep advanced hobbyists interested as well. 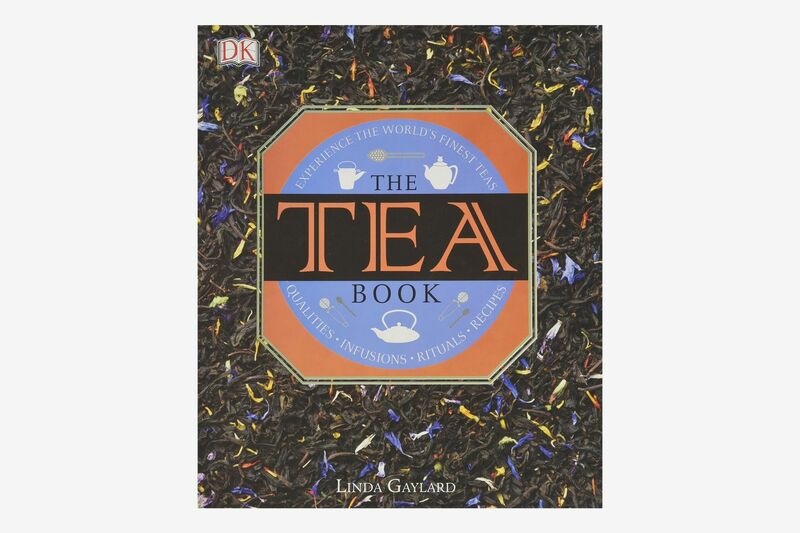 Recommended reading in tea courses internationally, Gaylard’s book is a visual tour through the world of tea, including tisane herbal teas made from flowers, fruits, and roots, and features recipes for those looking to make their own varieties. 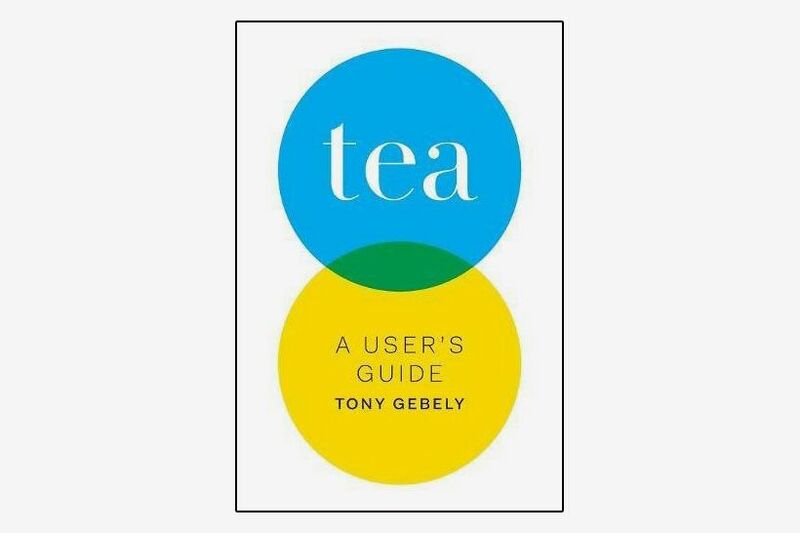 There’s much in Gebely’s books that will appeal to beginners, but the detailed look at how tea is processed, the chemical changes that occur during processing, and the framework for evaluating different teas, makes it just as useful to those with more expertise. 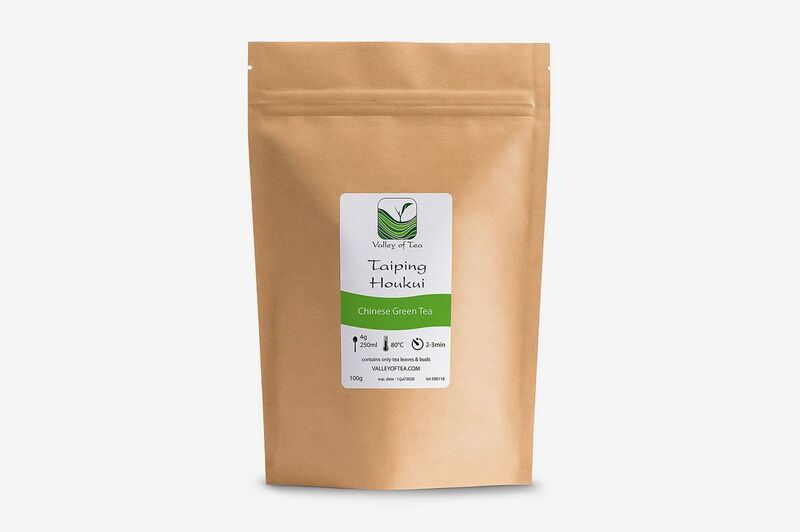 Spark a tea lover’s journey of discovery with a sampler pack, including teas from the four basic groups most experts agree beginners should try — black, green, white, and oolong — as they’re developing their palates. 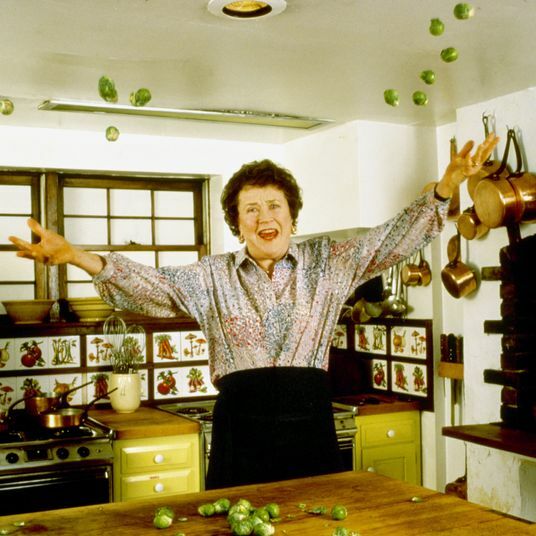 Camellia Sinensis is beloved by tea experts, including Uhl, author of The Art and Craft of Tea, who praises the owners’ “holistic approach” to tea and their selections from around the globe. This curated sampler includes elevated versions of the four main types of tea, along with chai and herbal options. 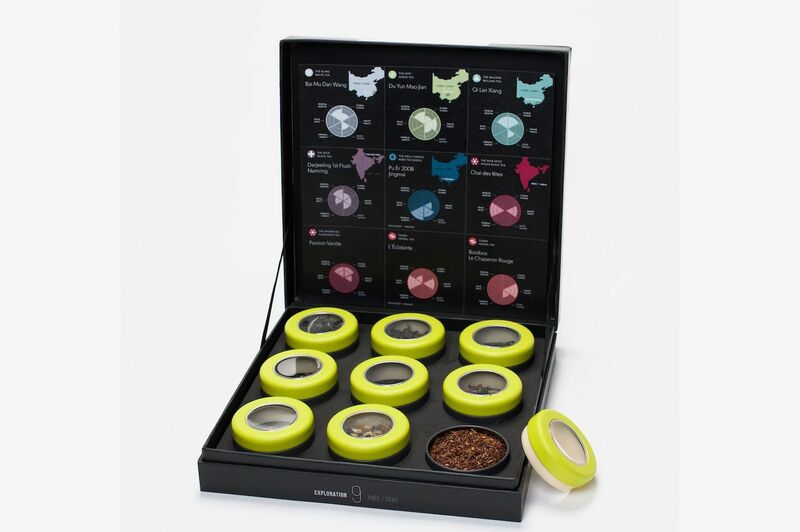 Editor’s Note: While this exact taster kit is currently unavailable, Camellia Sinensis has other discovery sets available here. Dubin said Adagio “does a pretty good job of basic sets,” like this one that includes samples of four different Indian and Sri Lankan teas. 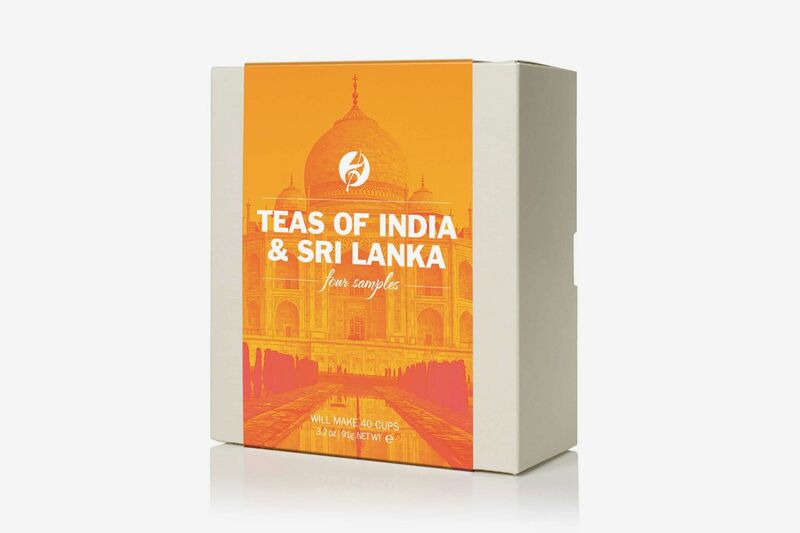 Give just one box or combine with other Adagio samplers, like their Orchard Oolong and Earl Gray sets, for a gift spanning the wide world of tea. 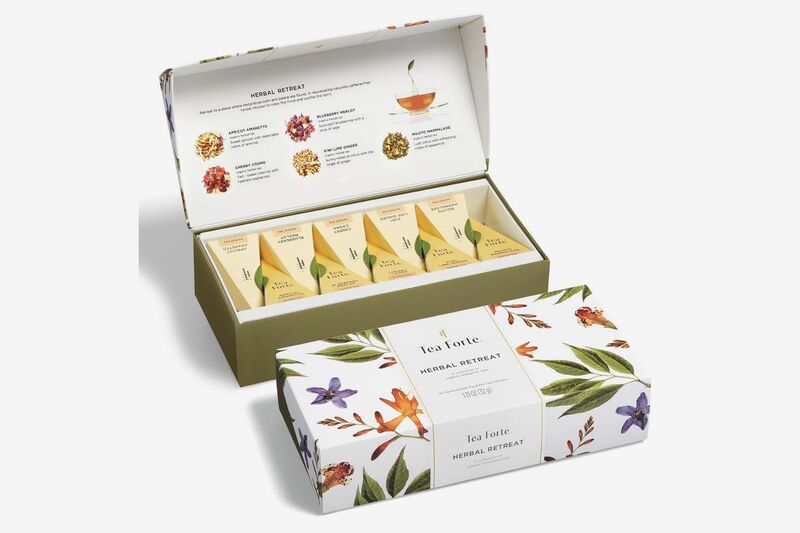 A sampler with tea bags instead of loose-leaf tea, especially if you aren’t sure if your recipient has a teapot and strainer setup at home, is a very accessible gift. 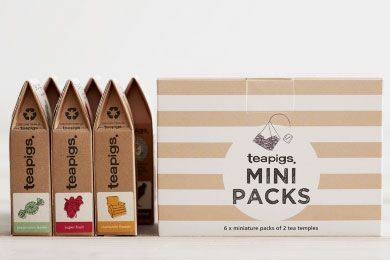 Louise Cheadle, co-author of The Tea Book: All Things Tea and co-founder of Teapigs said their whole-leaf bags ensure that “you have top-quality tea, but are getting the measures correct.” This collection of minis lets them conveniently taste six different teas, including chamomile and peppermint. 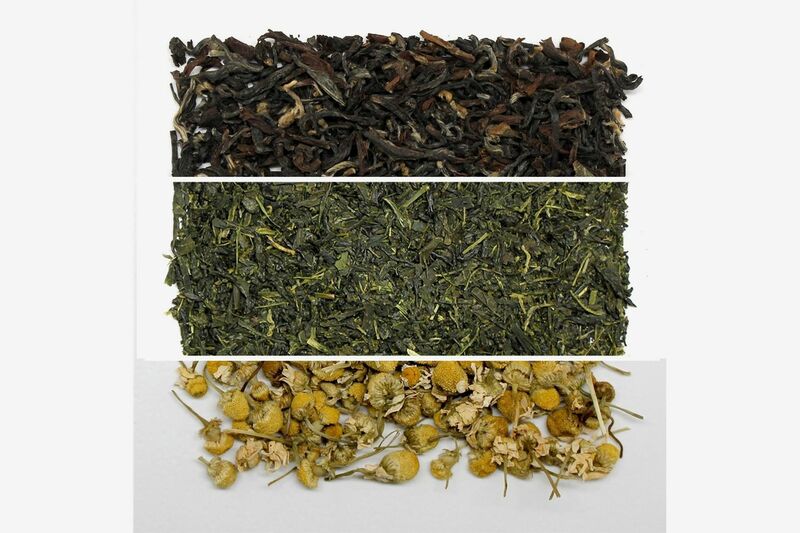 Make a sampler of your own to give by choosing a handful of different varieties from New York–based In Pursuit of Tea. 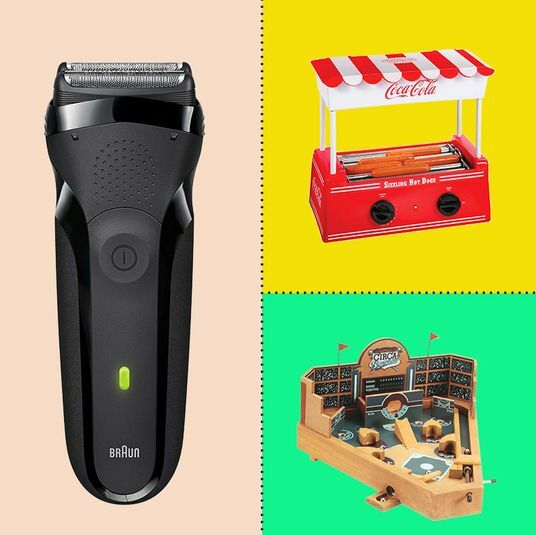 “At $5 a pop, they’re a great way to try new things without committing to a pound of leaf,” said Bowman. 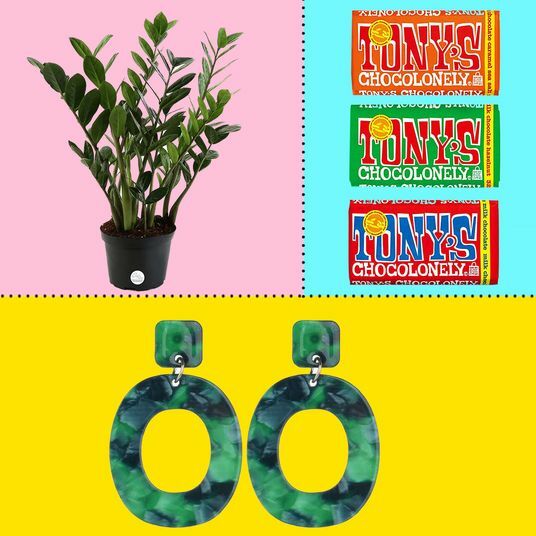 With matcha bars popping up like weeds, it’s easy to write off the green powder as the latest millennial health-food craze. But this specially prepared, shade-grown type of green tea has been cultivated for over a millennium and isn’t going anywhere. 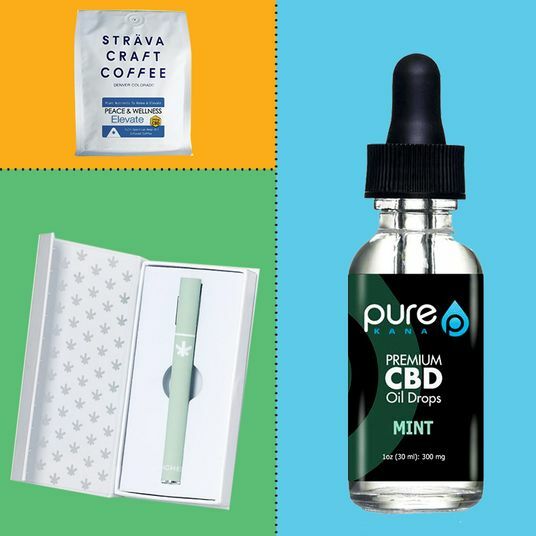 Ippodo, a Japanese company that, according to Dubin, has “been in the green-tea business for 300 years,” sells high-end matcha for the discerning tea lover who rolled her eyes when Starbucks introduced a matcha Frappuccino. In an ideal world, you’d whisk your tea-loving friend away to the magnificent garden in China surrounded by forest and rivers and only accessible by boat where Taiping houkui is grown, and watch as each leaf is rolled by hand. Or you can just buy them a bag to try at home. Marchand loves its “really delicate” taste. 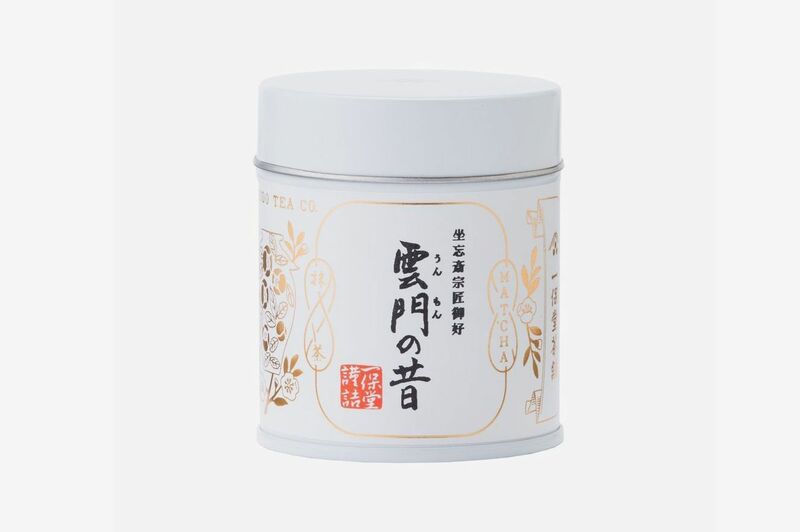 Experienced tea drinkers will appreciate an off-the-beaten-path gift like this sampler of fermented Hei Cha, a traditional Chinese variety recommended by Gebely. 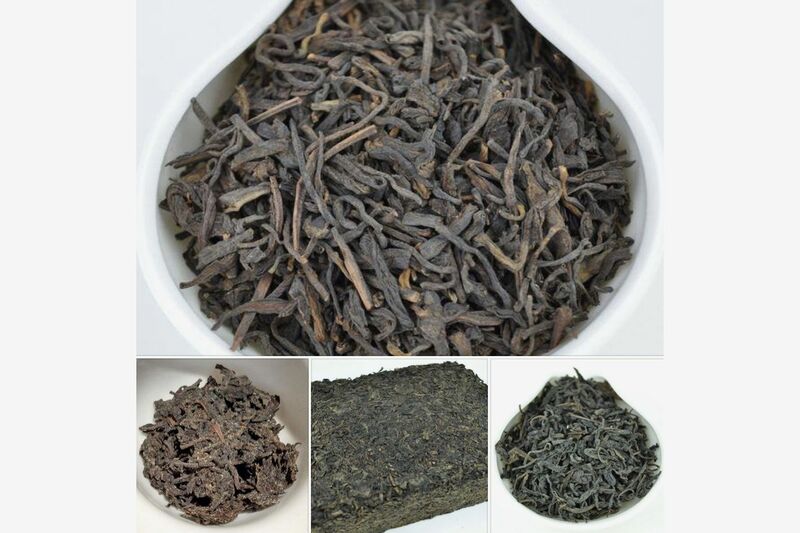 Along with Yunnan Sourcing, an innovative company getting experts like Gebely and Uhl excited, is White2Tea, known for pu’er, another fermented Chinese tea that would be a treat for the adventurous sipper.